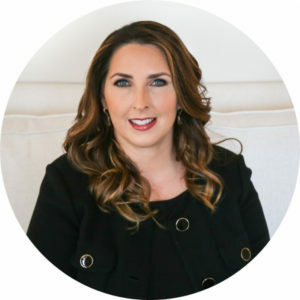 Republican National Committee Chair Ronna Romney McDaniel will be a special guest speaker this year at the Texas Federation of Republican Women’s 2019 Legislative Day Luncheon. Recognizing the critical role that the State of Texas and Republican women will play in the upcoming 2020 election, McDaniel will be traveling to Austin to discuss how the RNC will be working with Republicans to ensure Texas stays RED going forward. The full schedule for Legislative Day will be released as speakers are confirmed. Don’t wait, register by Monday, April 1st before prices go up! For more information on registering for this event, please click here.